Inspired by, and named for, the Utopian ideal of innocence and simple, quiet pleasure. 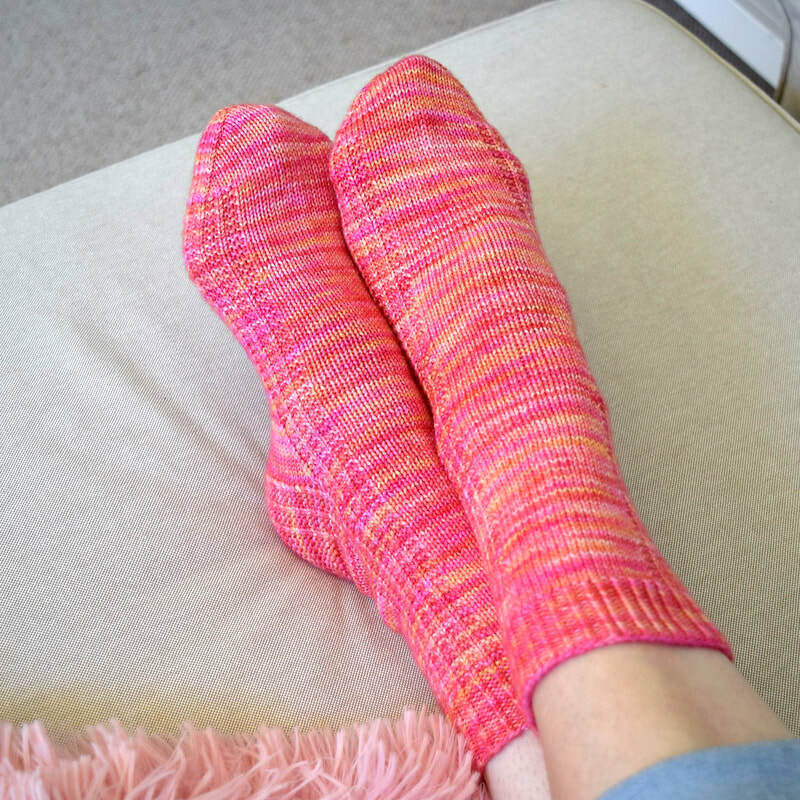 These socks are the essence of that ideal through the perfect mix of straightforward stitches which creates a lovely balance of harmony and simplicity. 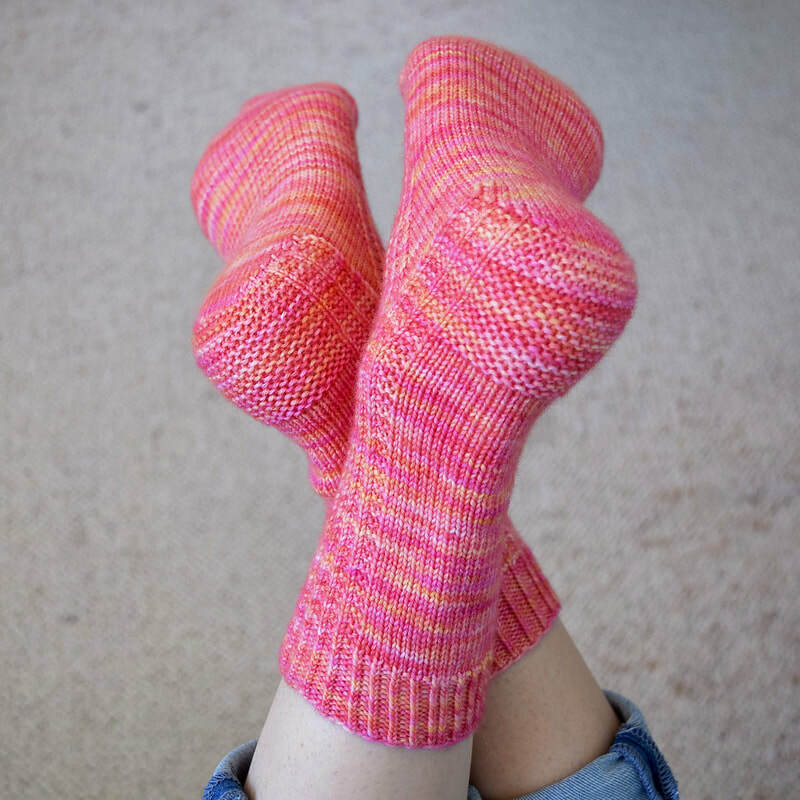 ​The socks are worked in the round from the cuff-down.